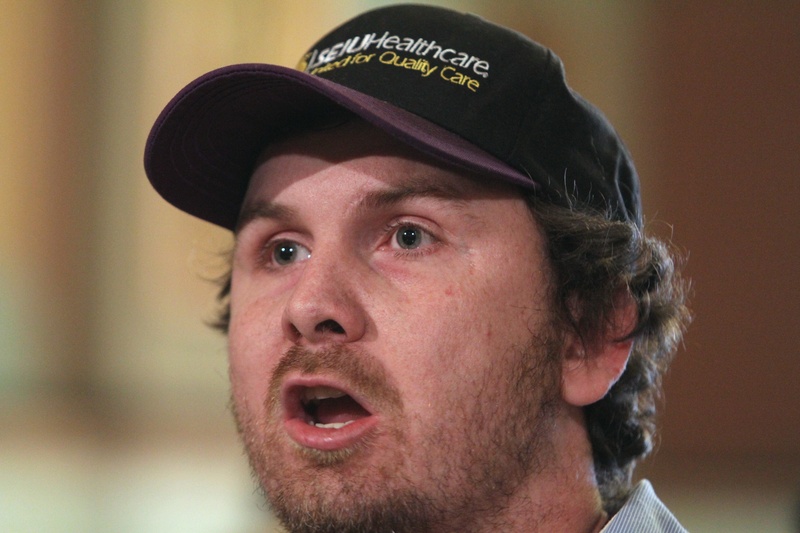 For the second time this month, hundreds of home care workers, seniors, and people with disabilities converged on the State Capitol to press lawmakers for supplemental funding that would save the programs that tens of thousands rely on. The Community Care Program is facing a shortfall of $313 million, threatening seniors across Illinois who rely on home care to continue living independently at home. 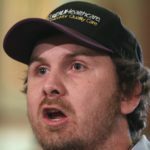 The Home Services Program, which serves people with disabilities, is short another $40 million and without quick action by lawmakers, home care consumers and workers could soon see their hours cut or lose access to services all together. Home care provides critical in home services that help keep seniors and people with disabilities out of costly nursing home care. If this crisis is not addressed, many will be faced with nowhere to turn but nursing home care – costing our state millions more. Below is testimony from home care providers and consumers, about how these cuts would impact them. 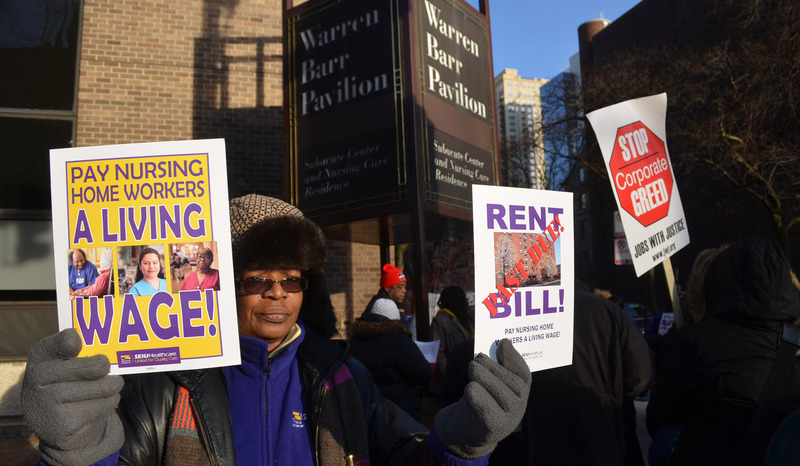 CHICAGO–Dozens of low wage nursing home workers and supporters rallied outside Warren Barr nursing home on Chicago’s Gold Coast Feb. 20 demanding better pay and working conditions. Waving signs and chanting “good jobs now”, protesters called on nursing home owners to invest their wealth in workers and nursing home residents. Tanya said nursing home owners belonging to the Illinois Association of Health Care Facilities (IAHCF) generate more than $1 billionin revenues annually. Yet, they spend only 15 percent of their revenue in wages for workers. The starting wage for a worker is barely more than $9 an hour, Tanya pointed out. “There’s no way they can pay us what we’re worth, but they can help to improve the quality of our lives just as we seek to improve the quality of our nursing home residents’ lives every day. We do back-breaking work but receive spirit-breaking wages,” she said. Kenya Baker, a certified nursing assistant, showed a large poster board detailing her monthly income and expenses. At the end of the month, she’s more than $800 dollars in the hole, she said. “That means some bills don’t get paid. I get ‘past due’ notices. But I can’t sacrifice feeding my kids to pay a bill. 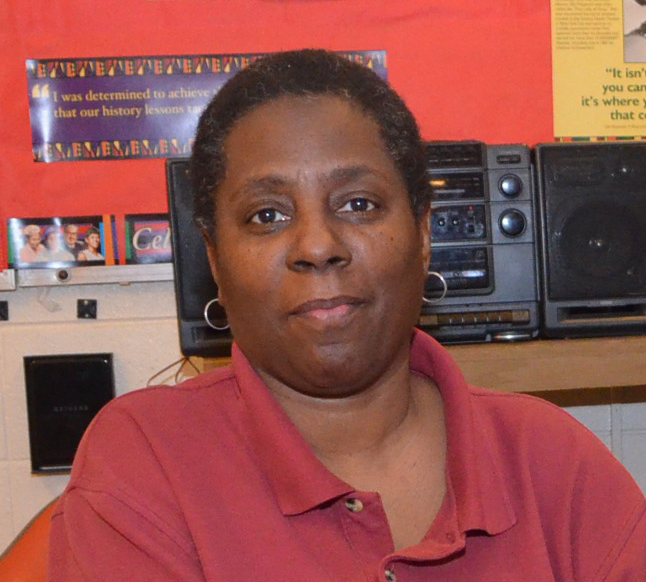 We need a living wage to stop this paycheck-to-paycheck cycle,” she said. The nursing home workers were joined by members of the Fight for $15 low wage food and retail workers group who are fighting to receive $15 an hour wages from profitable Gold Coast stores and restaurants. After marching into the Barr Pavilion nursing home to deliver past due bills of some of the nursing home workers, the group marched to the offices of Grosvenor Capital Management, a hedge fund firm and major donor to Illinois Republican Senator Mark Kirk. 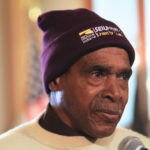 Protestors delivered a “stop the cuts” message, stating that automatic sequester cuts supported by Republicans will devastate essential programs for seniors, children and low-income communities. 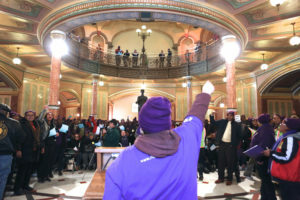 On February 5th, 2013, approximately 200 home care workers, seniors and people with disabilities who receive home care services held a rally in the Statehouse Rotunda to call for urgent supplemental funding to protect vital services. 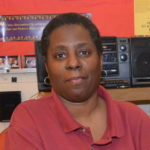 ABC News channel 20 interviewed SEIU Healthcare member Gail Hamilton, a home care worker at “Help at Home” in Springfield, who said that unless state lawmakers take urgent action seniors will start to face horrific service cuts and possibly get kicked out of programs. Home care services enable over 100,000 seniors and people with disabilities to live independently in their own homes across Illinois with the assistance of home care workers. 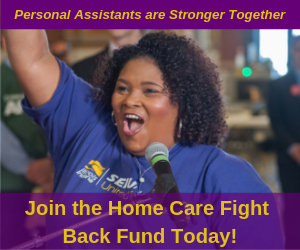 Beyond protecting the dignity and security of these consumers, home care assistance also saves the state hundreds of millions by avoiding costly institutional care. 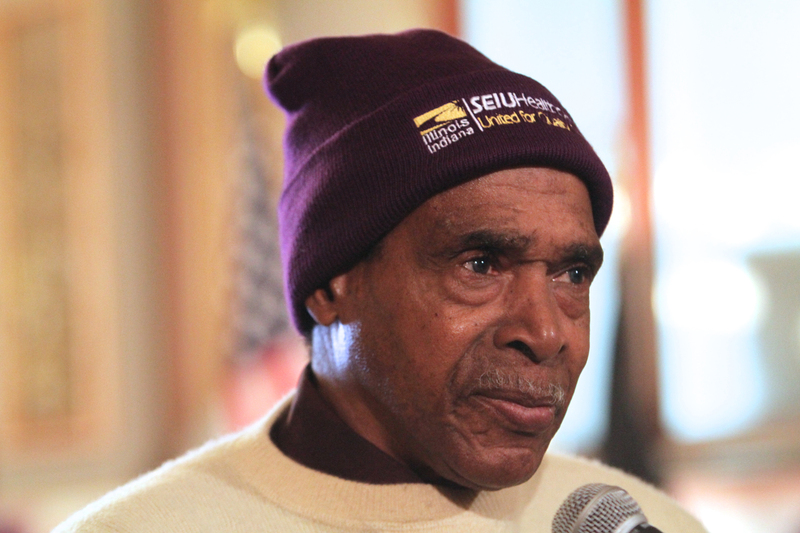 But home care programs in Illinois are facing major funding shortfalls. The Community Care Program through the Department on Aging serves seniors and faces a total shortfall of $313 million; $173 million in previous liability from FY12, and a $140 million operating deficit in FY13. This shortfall is the result of historical underfunding and an 8-10% growth in natural caseload over the past several years as our state’s population ages. In addition, the DHS-DRS Home Services Program that provides access to home care services for people with disabilities is facing an approximate $40 million shortfall. 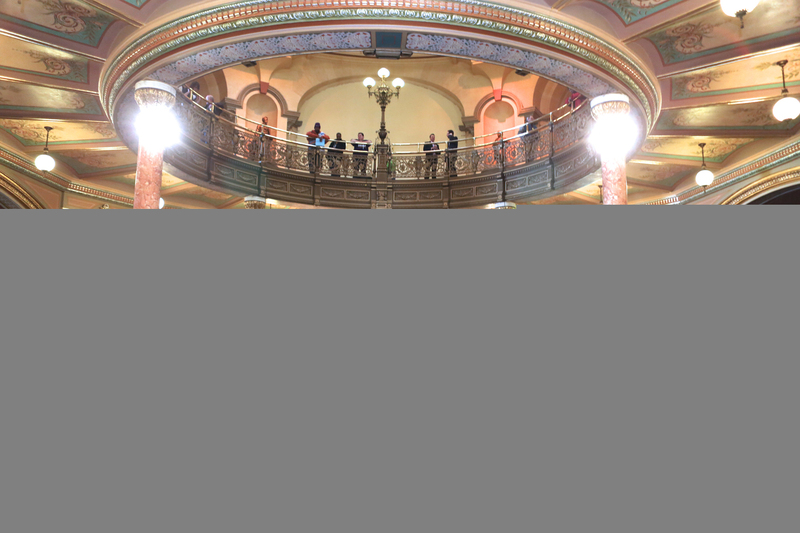 The final FY13 budget included an increase of $4 million from FY12, but the budget also includes $40 million in cuts to services and eligibility which would impact current and future consumers.